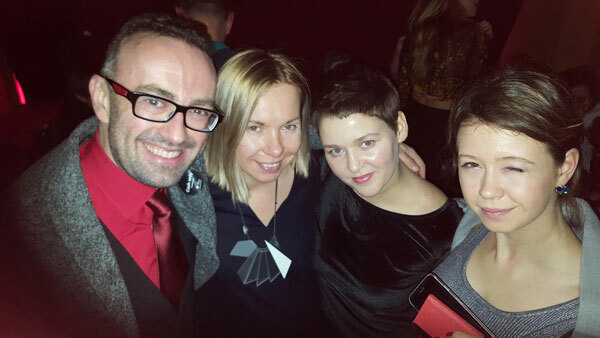 Inesa Ivanova presented her SOFA project at PÖFF | Tallinn Black Nights Film Festival, aiming for a launch in January of 2017 and bringing together some of the best films from the fast growing and dynamic cinema of the Baltic countries of Lithuania, Latvia and Estonia. 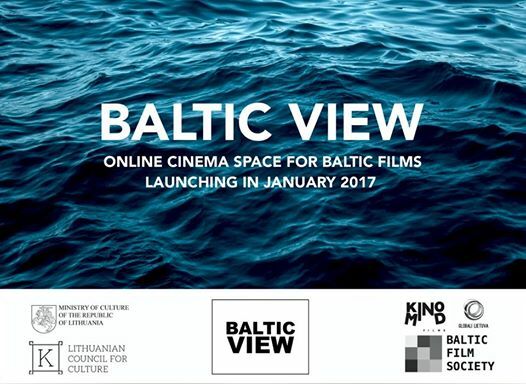 The online service will run alongside other activities, including cinema screenings in capital cities, beginning with London and Edinburgh. Special events will also be launched during film festivals. Have a look at the trailer, here! 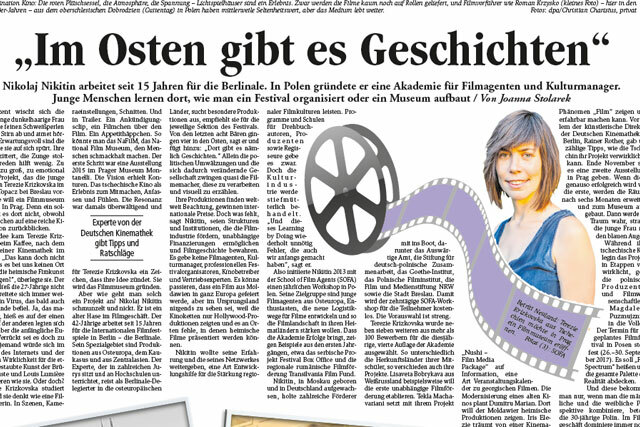 A detailed, compelling and entertaining article on SOFA, explaining the basic idea and talking about some of our recent projects was just released by Märkische Oderzeitung … You can find this great read in an online article here and as a pdf – right here. Of course, you can find more recent articles in the press section of our website. 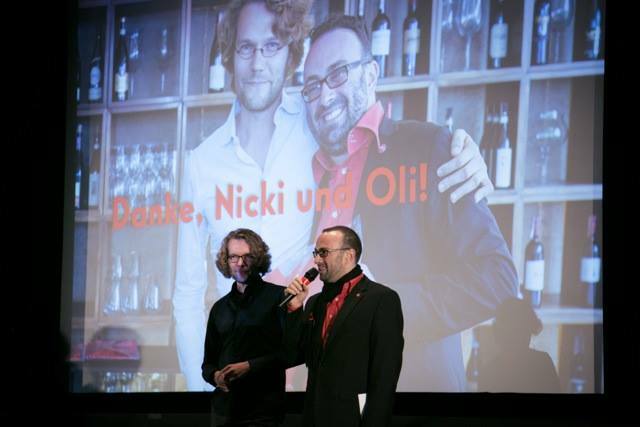 16 years ago, Nikolaj Nikitin and Oliver Baumgarten founded Filmplus, the first forum and festival in Europe that solely focussed on the art of film editing. 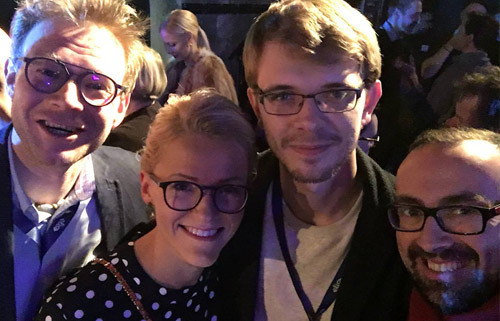 With SOFAs on-going success story and expansion in 2017, including a second workshop in Georgia, it was time for the Filmplus CEOs to step down and give the festival into the good hands of it’s artistic director Kyra Scheurer and project manager Jenny Krüger, together with editor Dietmar Kraus. Thank you, Nicki and Oli! More pictures: here. 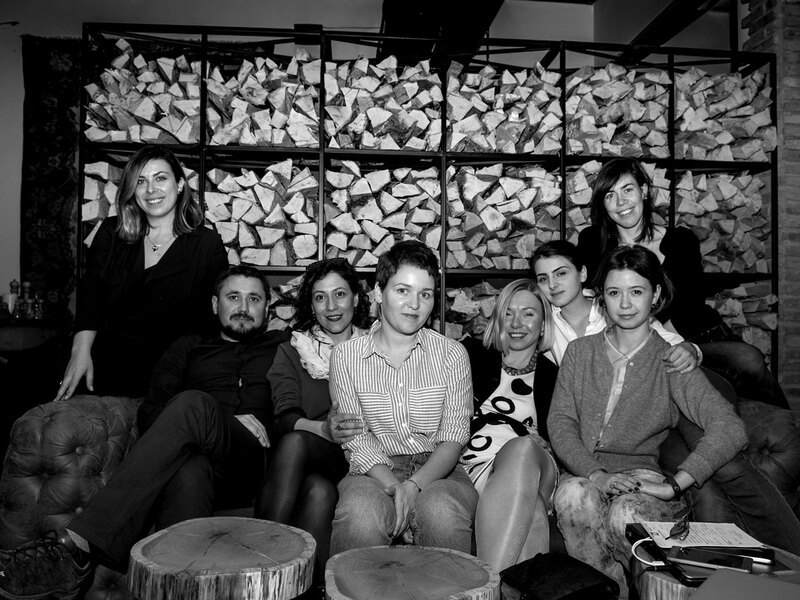 ABC News Albania talked to Iris Elezi about her SOFA experience and her amazing project „The Albanian Cinematheque“. 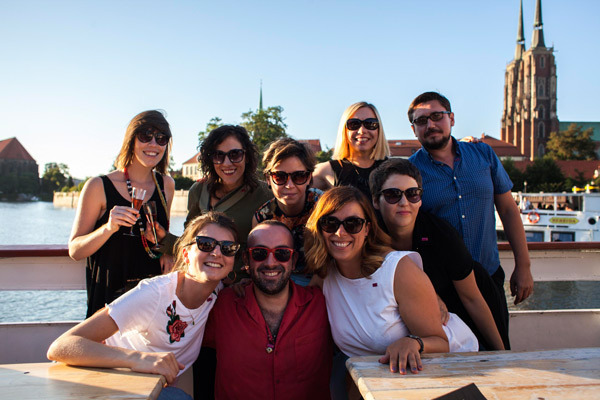 Elezi is hoping to create a space solely designated to film culture, its education and promotion in the capital city of Tirana. 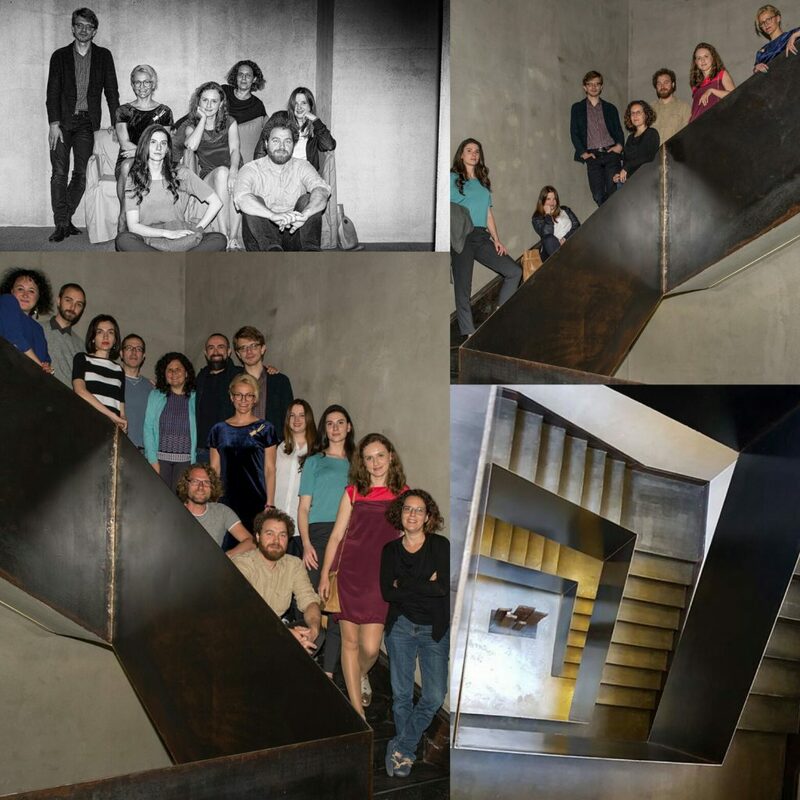 It will be comprised of a cinematheque with curated screenings, an artist’s studio supporting a residency program aimed at helping the growth of Albanian filmmakers, and a research center for the critical study of film. Here is the video WITH SUBTITLES! Have a look! 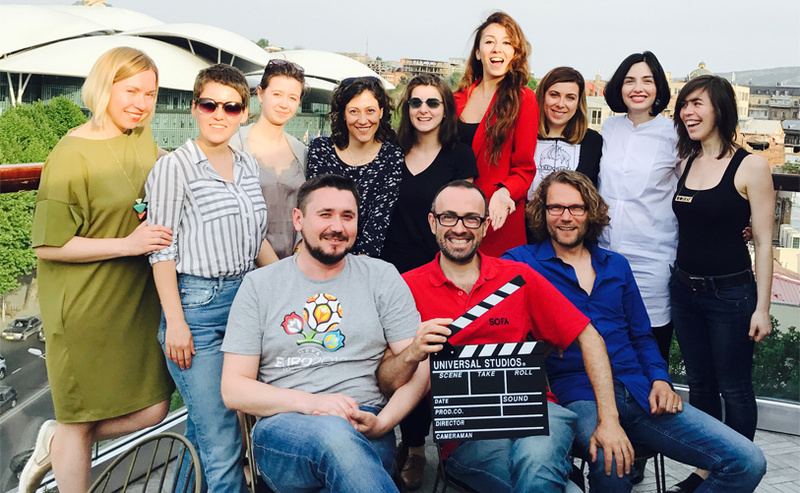 In its 4th edition, from August 19th to 28th 2016, SOFA – School of Film Agents has given eight exceptionally promising young cultural managers the possibility to develop their own film structure projects with the help of expert tutors. 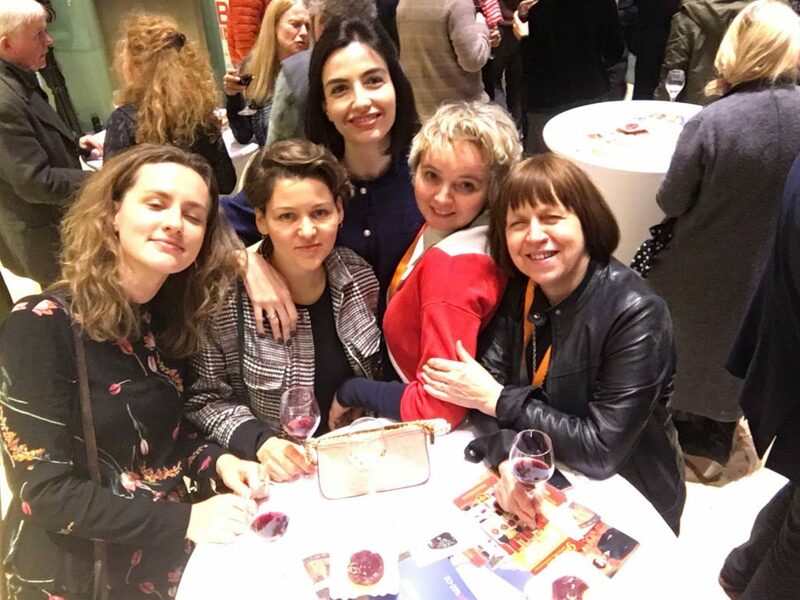 Realizing these projects will lead to an effective and sustainable strengthening of the film landscape in the participants‘ home countries in Eastern Europe and the Caucasus region, where unstable political and economic conditions have led to an underdeveloped film industry. 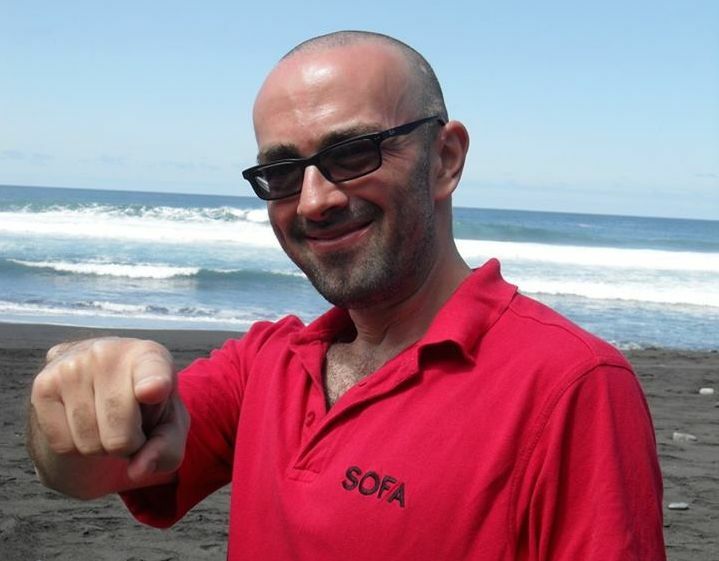 This focus on cultural management and film agents, instead of producers and directors, is what makes SOFA a unique workshop in the international advanced training landscape. 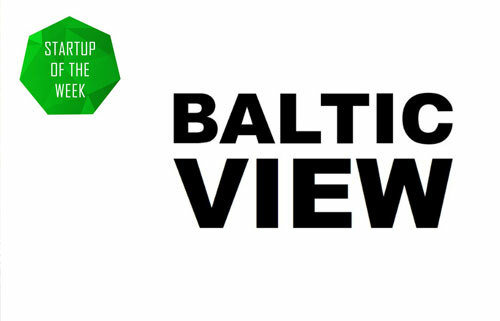 Have a look at our review in English, German or Polish. 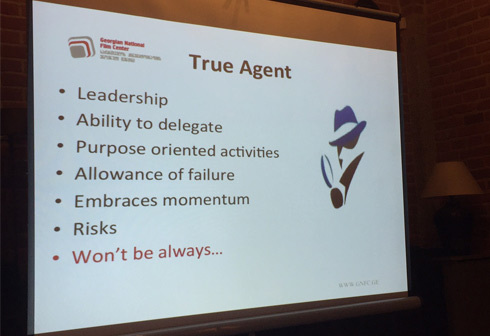 He is a great inspiration for all of us film agents! 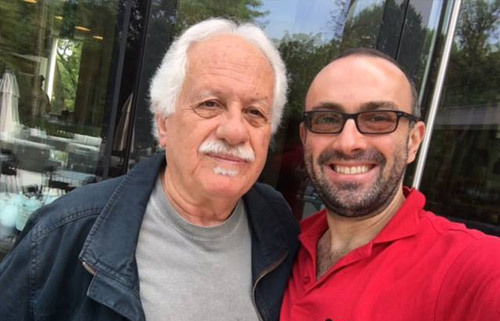 Dear mentor Katriel Schory of Israel Film Fund – קרן הקולנוע הישראלי talked to SOFA participant Dumitru Marian about the cinema of Israel, the Film Fund, and – of course – SOFA. Have a look at this wonderful little video interview and get some inspiration! 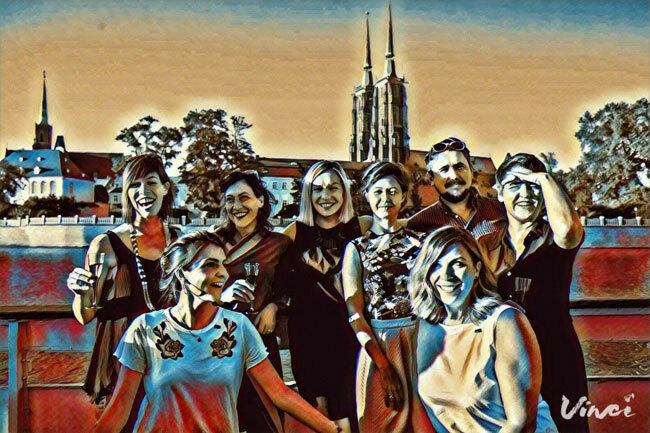 For 10 days, wonderfull Wroclaw, European Capital of Culture 2016, and the grounds of Zamek Topacz became the home for our eight participants in their extensive workshop training here at SOFA – School of Film Agents. We thank this great SOFA class of 2016 for all their energy, will, experience, personality, wit, intelligence and dedication! 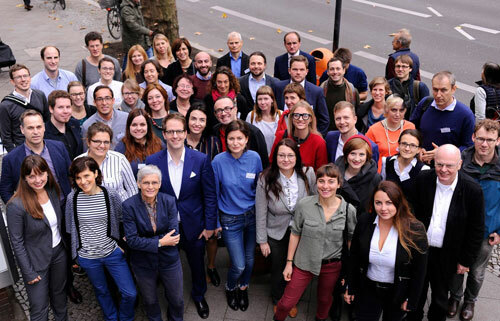 And a big and wholehearted thank you goes to all our great partners and supporters for making our unique training program possible! The SOFA family has grown! 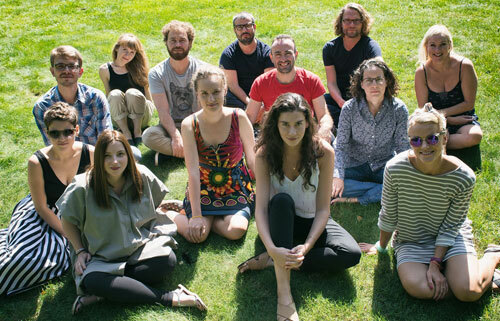 Eight young participants from all over Europe have come to beautiful Wroclaw 2016, this years European Capital of Culture to present, examine and reshape their amazing projects for the future of cinema. Stay close to our Facebook page to get daily news on this years workshop, the participants, the mentors and the projects! 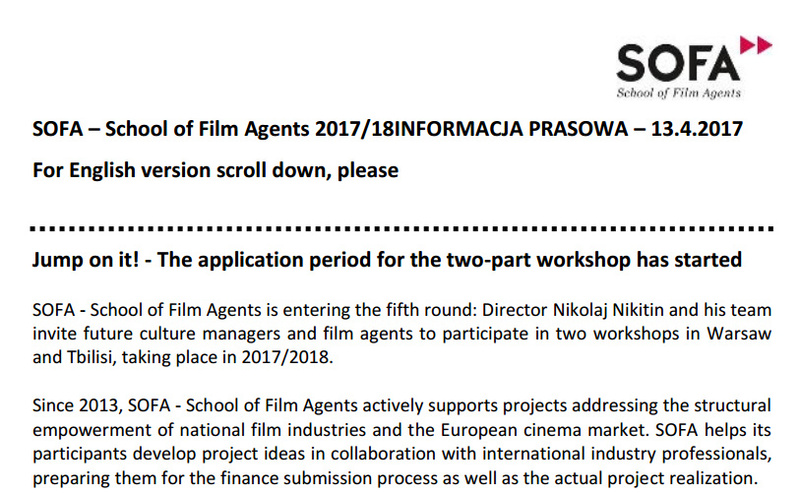 Following SOFA director Nikolaj Nikitin’s invitation to the European Capital of Culture 2016 in Wrocław, Poland, a team of internationally renowned industry professionals will provide the participants with the necessary input for a practical development of their project ideas. 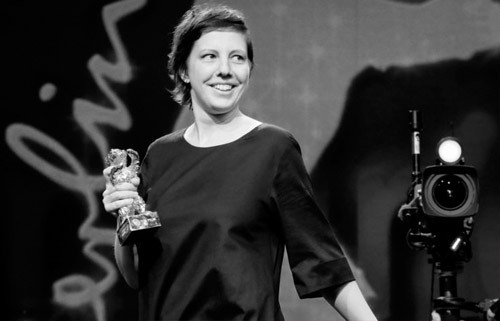 The mentors of the eight participants are: Oliver Baumgarten (Filmfestival Max Ophüls Preis, Saarbrücken), Sibylle Kurz (pitching expert, Frankfurt), Ewa Puszczyńska (producer, Łódź), Renaud Redien-Collot (Novancia Business School, Paris). 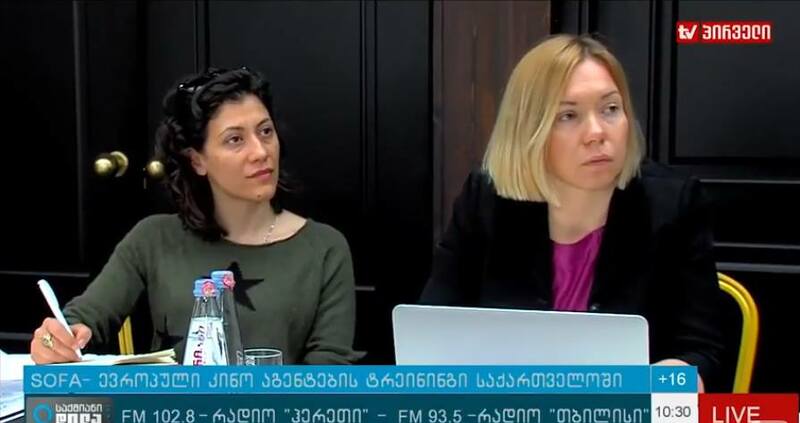 Additionally, nine experts for specific projects will give creative support for the film-oriented cultural projects of the participants. 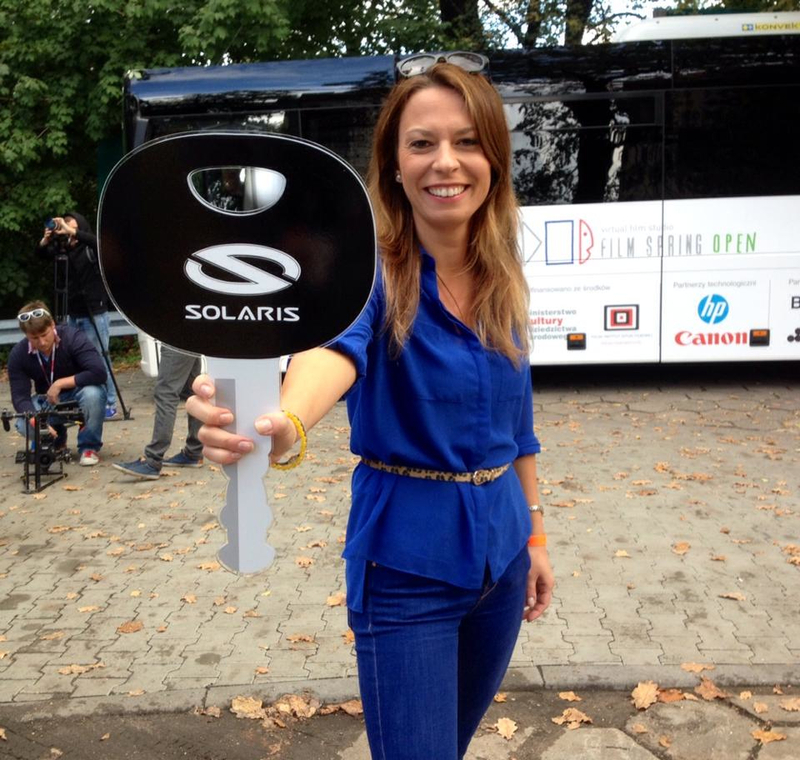 Read more about them in our recent press release. 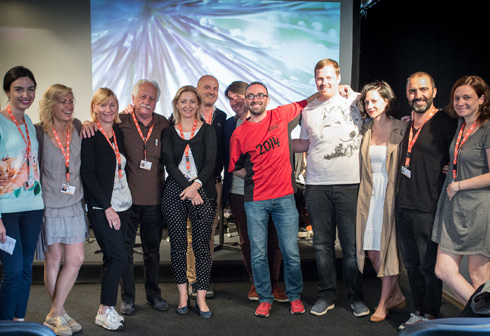 During the 51st International Film Festival Karlovy Vary, SOFA Director Nikolaj Nikitin announced the names and projects of eight participants to take part in the fourth edition of the workshop initiative. 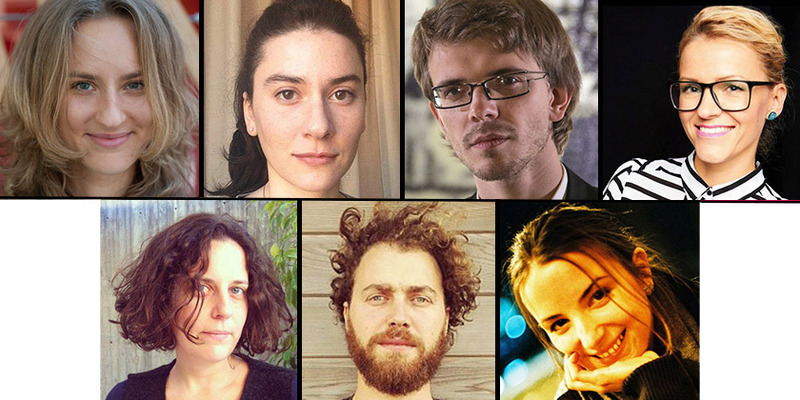 »Promoting film education, creating alternative ways for film distribution and audience development as well as maintaining Europe’s cinematographies – these main goals propel the eight upand-coming film agents who we have selected for the fourth SOFA edition«, Nikitin says. Get to know them on our Website! 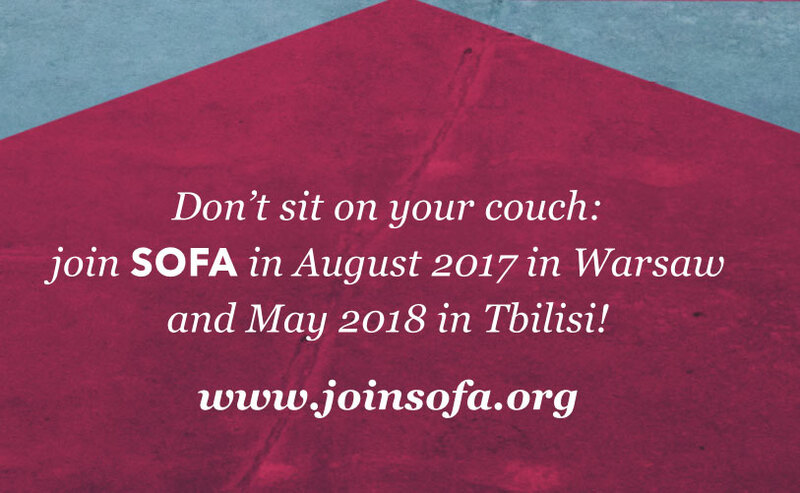 For the last couple of weeks there was a lot going on behind the scenes of SOFA, dozens and dozens of amazing and elaborated applications were evaluated and a class of 2016 is taking shape right now. 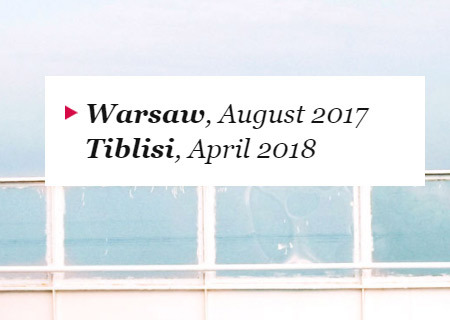 In the beginning of July, at the 51st edition of International Film Festival Karlovy Vary, we’ll open the curtain and present our new participants and their most interesting projects. 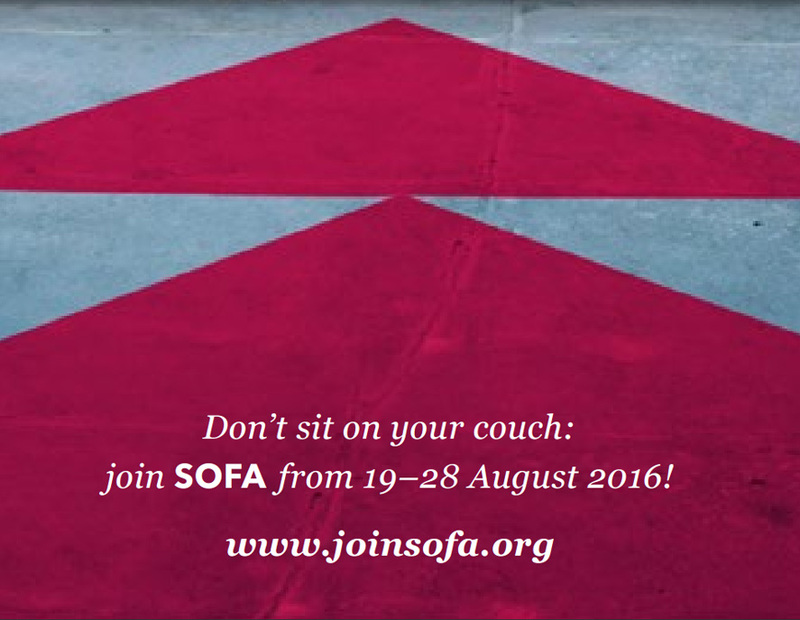 The deadline for SOFA 2016 ended on 5th of May 2016. Many great applications came in on the last days of our call. 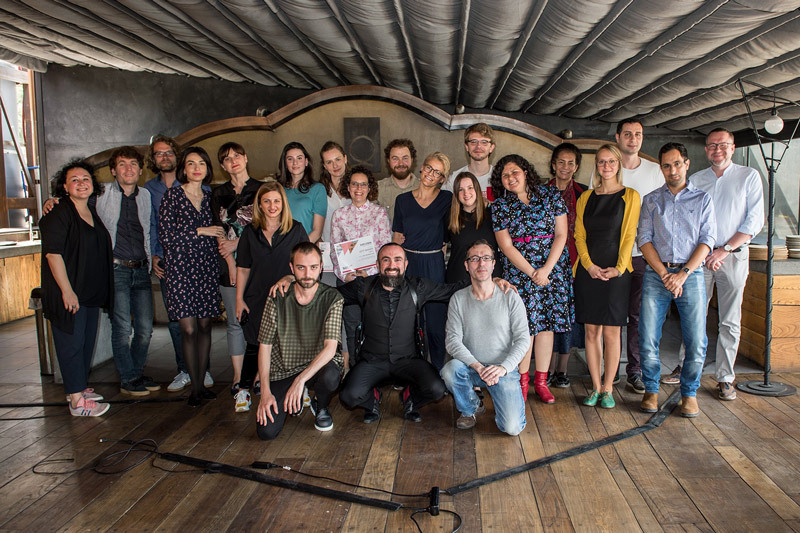 Thanks to all of you, who applied with fantastic ideas for the future of cinema in your country! In the upcoming days, the SOFA team will study each one of these applications, evaluate them and come back to you at the beginning of June. Best of luck! In its fourth edition SOFA –School of Film Agents invites eight young professionals for an intense workshop to Wrocław, European Capital of Culture 2016. We support film initiators and catalysers with unique project ideas in cinema promotion. 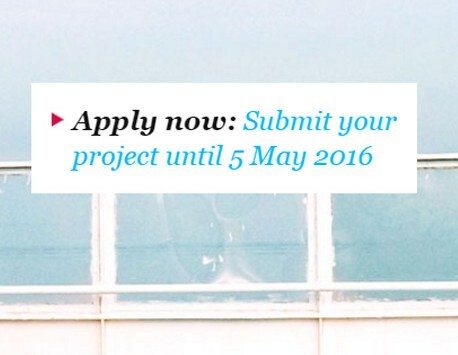 Our call for applications is open ‘til 5th of May 2016. Find everything you need to know in this PDF and send in your dream project! 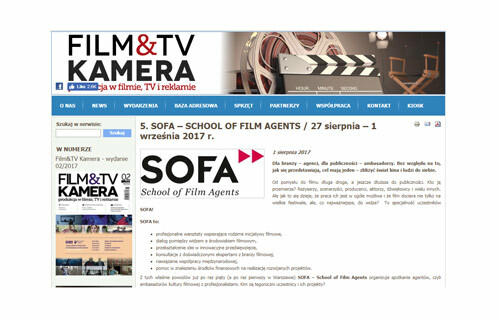 SOFA –School of Film Agents is scheduled from 19–28 August 2016. All lectures are provided free of charge. 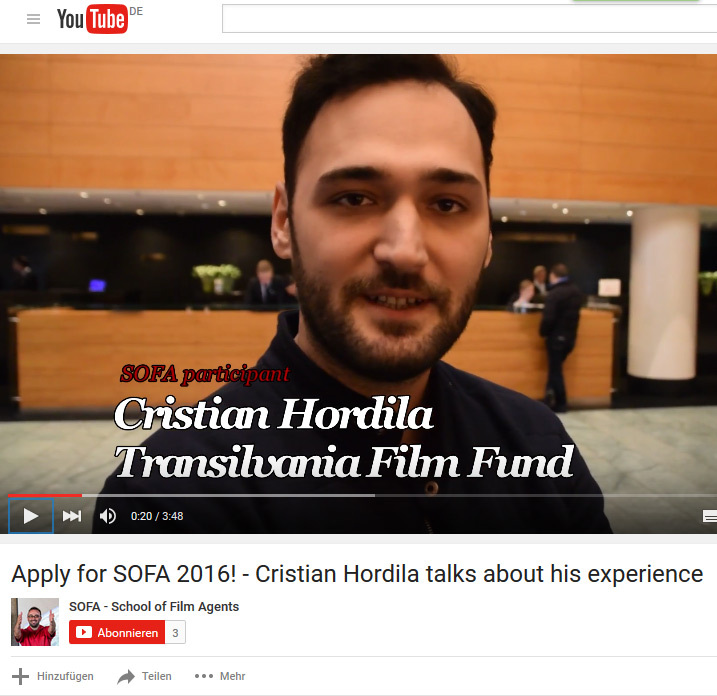 Cristian Hordila’s ambitious SOFA project „Transylvania Film Fund“ is on the rise. 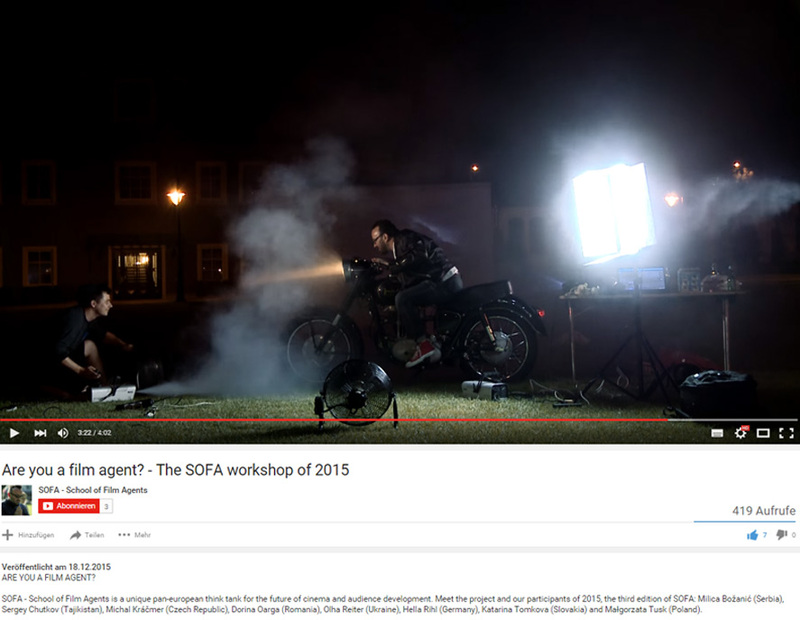 SOFA founder Nikolaj Nikitin had the chance to talk with him about his experience at our workshop during the Berlinale 2016. 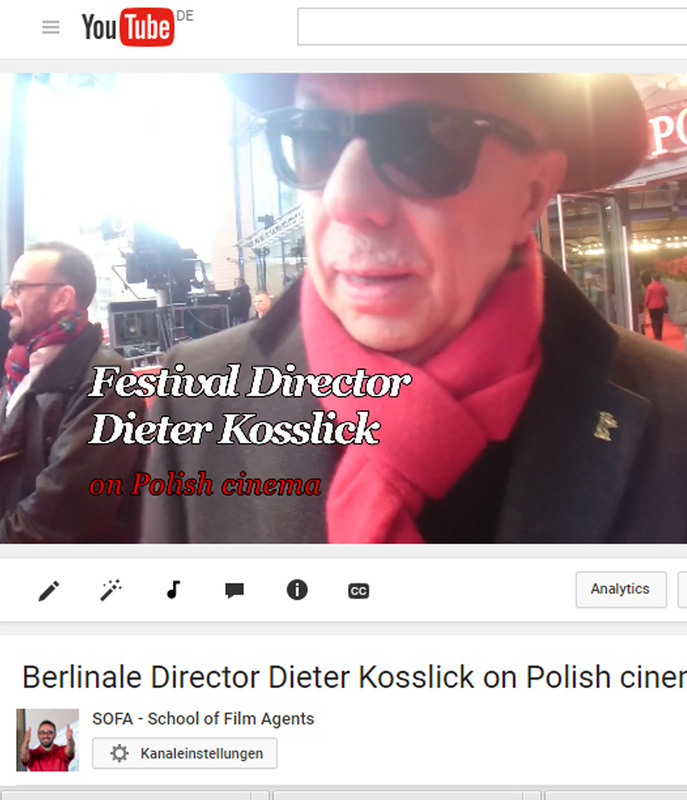 We captured their conversation in this little Berlinale Recap. Our new call for applications is open ‘til 5th of May 2016. find everything you need to know in this PDF. 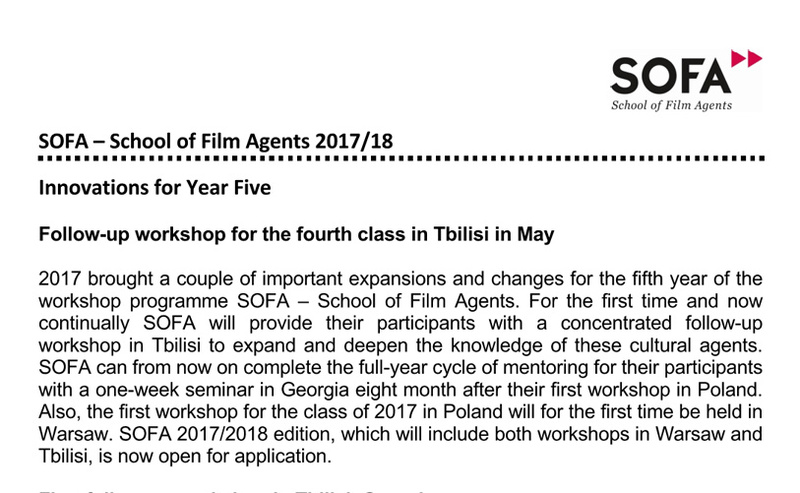 In the light of the success of the first three editions, SOFA plans to expand its work by staging a second workshop in Georgia for April 2017. 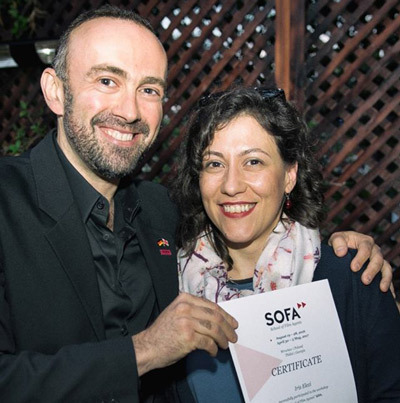 The world renowned media Magazine Variety covered this story and gives an update on the recent successes of SOFA projectes. Follow this link to read the whole story. 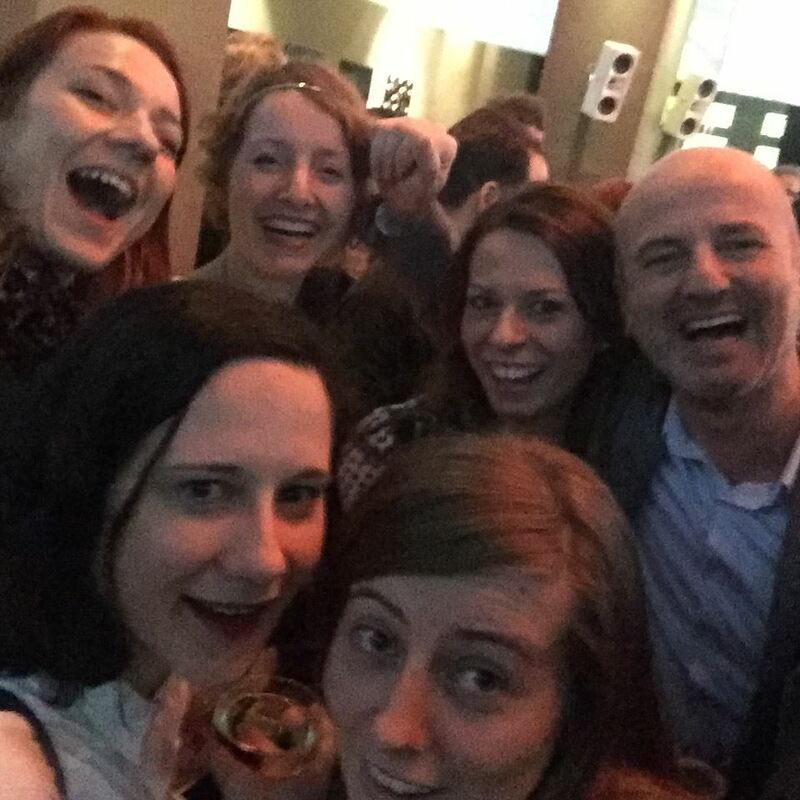 The Berlinale – Berlin International Film Festival serves as a great place for SOFA reunions every year. 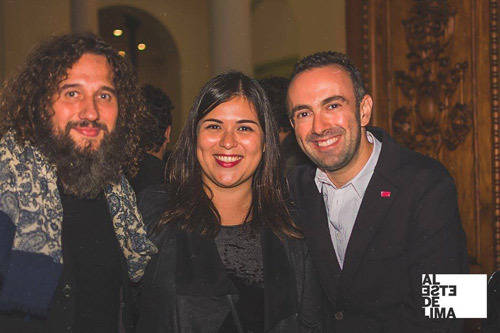 The participants not only have the opportunity to stay in touch with each other and their mentors (pictured is Roberto Olla on the far right), it’s also a checkpoint for themselves to see where there projects are standing. 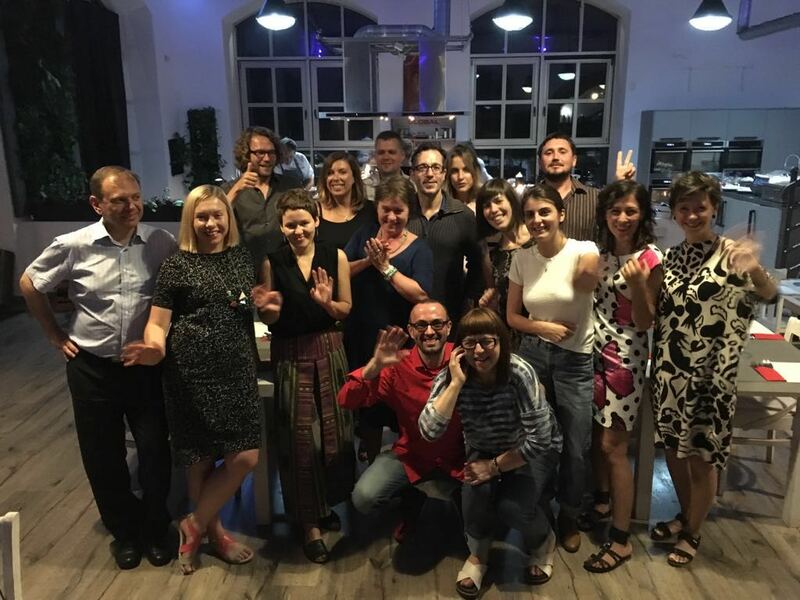 Six of our eight participants of 2015 could be present in Berlin (not pictured is Olha Reiter), so we were happy to celebrate a wonderfull reunion night at the Polish Party of the PISF.